Hip pain is common and hip pain treatment in Malaysia often neglects the most important muscle; the iliopsoas muscle. Hip pain treatment that overlooks or ignores the iliopsoas muscles is a mistake committed by many in Malaysia. We at Chiropractic-in-Malaysia want to highlight the importance of the iliopsoas muscle in treatments of hip pain treatment in Malaysia. In the coming paragraphs we will describe the iliopsoas muscle and its' importance in treatments of hip pain, back pain and even knee pain. Thrss muscles make up the iliopsoas muscle: psoas major, iliac and psoas minor. 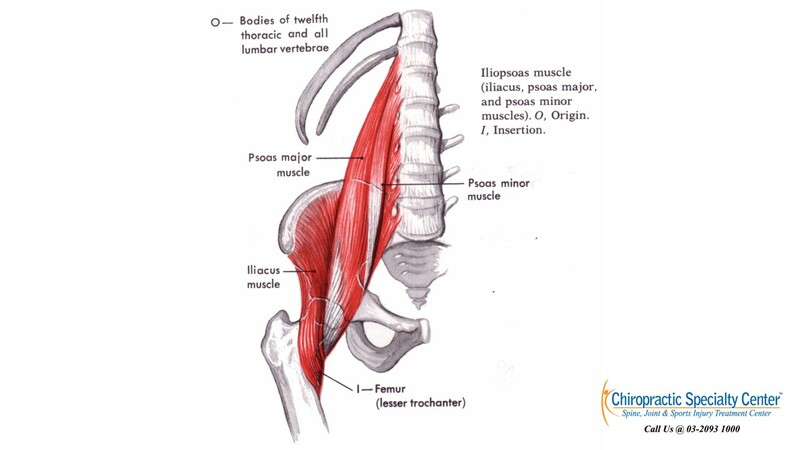 Psoas major originates from the transverse processes of L1-L5 and inserts into the lesser trochanter of the thigh bone. The nerve supply of psoas major is from lumbar plexus. Iliacus originates from the upper iliac fossa, iliac crest, anterior sacroiliac ligaments and base of the sacrum. Iliacus inserts partly into the tendon of psoas major and partly into the lesser trochanter of the femoral bone. Iliacus muscle is innervated by femoral nerve. Psoas minor comes off the sides of the vertebral bodies of T12-L5 and inserts into the upper part of the pubic ramus. Psoas minor may be absent in certain individuals, and this muscle is supplied by ventral rami of the lumbar nerves. Increased tension in the iliopsoas muscle due to pelvic misalignment may increase the risk of sprain or strain injuries of the muscle. In severe cases, the tight muscle may cause the avulsion of the lesser trochanter on the femoral bone. 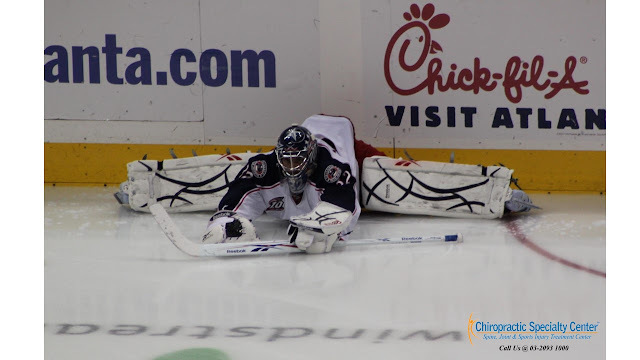 The goalie in ice hockey who performed a quick abduction maneuver such as a split may injure this muscle. Activities that include internal rotation of the leg when the foot is plated on the ground may cause damage to this muscle group. 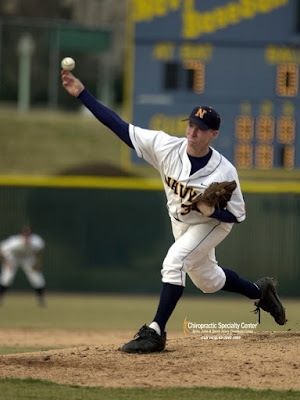 A right-handed pitcher has to internally rotate the weight-bearing left leg to release the ball. We hope the information we provided here can help your neighbours, friends and patients lead a healthy active life free from injury and pain. 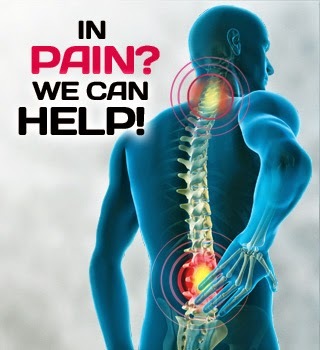 But, if you require hip treatments in Malaysia or have any questions as it relates to iliopsoas treatment, please call our main centre at 03-2093 1000.